Nose: Unique bouquet of white flowers, plums, and vanilla. Palate: Slowly reveals darker fruits, tantalizing hints of grated hazelnuts, and cinnamon. The finish is long, smooth, and consistent. 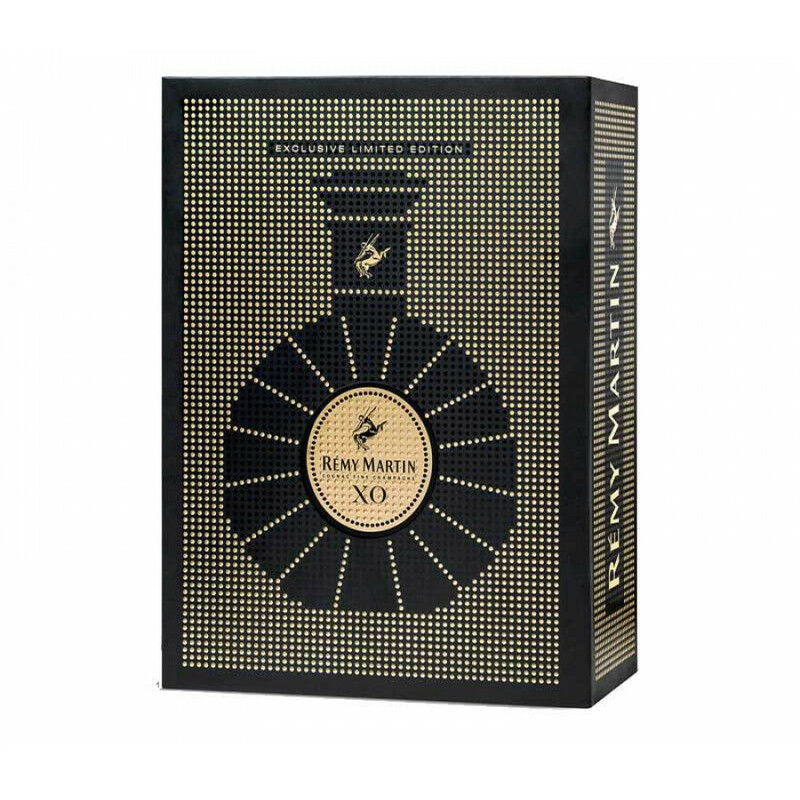 Following in what has now become an iconic tradition, the iconic house of Remy Martin has produced the 2018 XO Cannes Film Festival Limited Edition Cognac. This year they’ve chosen a trendy, ‘pixar’ theme, with the decanter, label, and presentation box all adorned with golden dots. 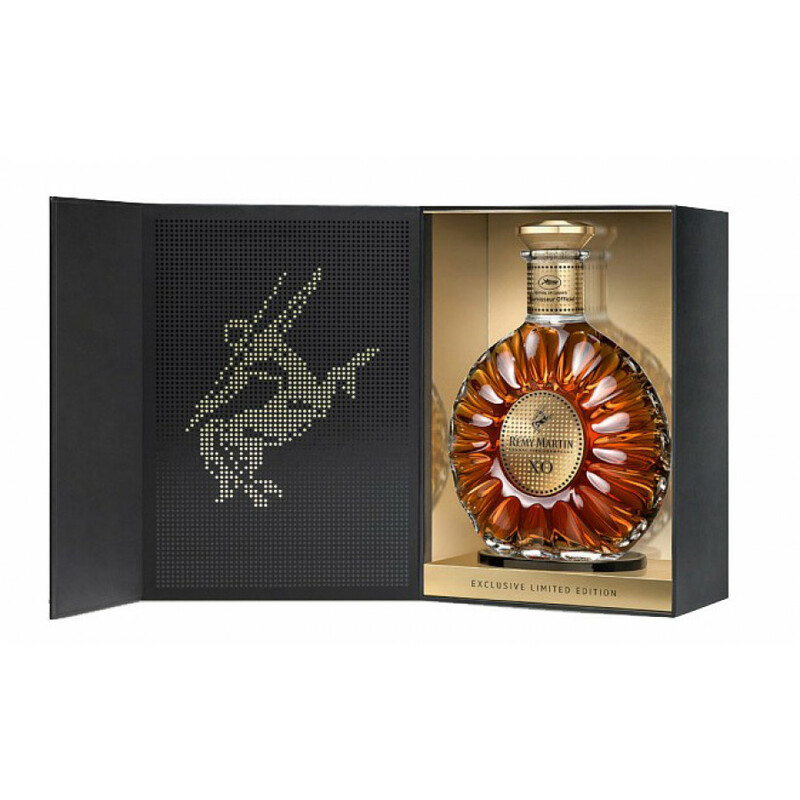 Not only does this represent the continuing use of the humble pixel within the movie industry, but it also depicts the hundreds of different eaux-de-vie that go into the careful creation of this much loved Cognac blend. With Remy now supporting this world famous festival for 15 years, this limited edition is certainly going to be a bottle that collectors want to get their hands on. Remember, it’s the packaging and presentation that make up the limited edition. 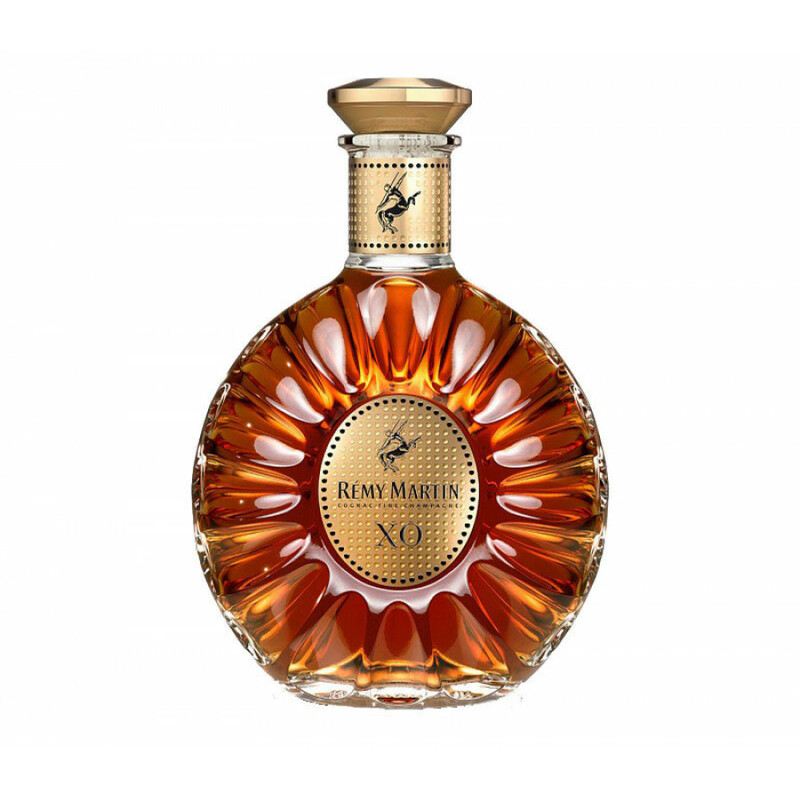 The Cognac cradled within is the delicious Remy Martin XO that has become a worldwide favorite. That makes this limited edition one that will be highly sought after, as people will be keen to ensure that their collection complete.